High Quality Printed Plastic ID Cards. Perfect for Staff ID, Membership Cards and Loyalty Cards. Colour photos can be printed alongside your identification text. 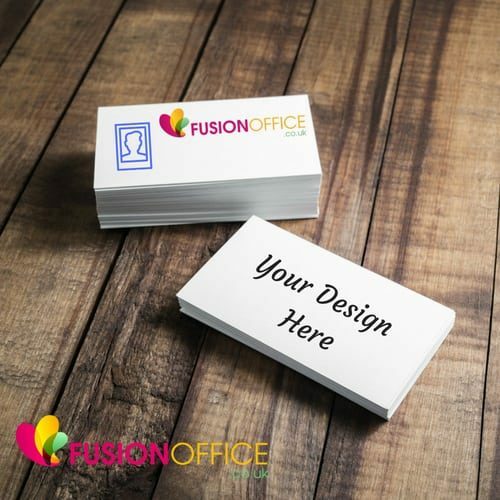 Design your own, or let us design your perfect card.